Sylvaner is an old variety that once was the most important grape in Germany. Today, it accounts for some 5% of the country’s plantings. A reasonably abundant producer, it likes average exposure to the sunshine and needs moist soil. 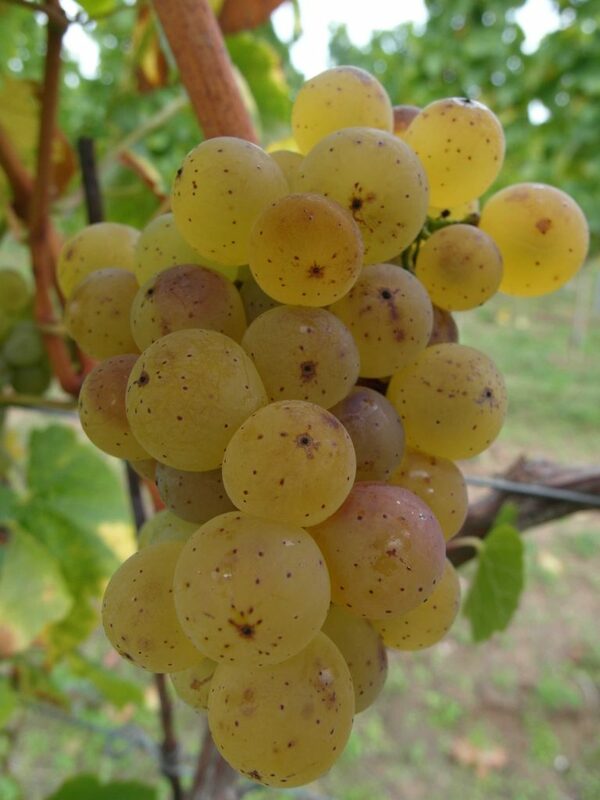 It ripens about two weeks earlier than Riesling. Sylvaner makes a rather full-bodied, neutral wine with a mild acidity, and is generally best enjoyed while young. A traditional variety in Franken, Rheinhessen and Saale-Unstrut, there are also extensive plantings in the Pfalz and an enclave in the Kaiserstuhl district of Baden.